We are pleased to welcome a new clinic in the global DHI family. 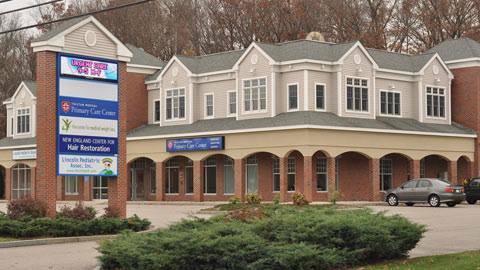 The operation of DHI Boston USA clinic will soon start its operations. We would also like to announce the appointment of Dr. Ryan Welter MD. PhD,Clinical Assistant Professor at Brown University School of Medicine, as DHI USA Medical Director and we welcome him to the DHI Global family. We will soon send you an informative memo which will include more details in regards to the new appointment and role of Dr. Ryan Welter as USA Associate and Medical Director.